New for BevNET Live Winter 2010, is the BevNET Live “Mini Expo,” which will occur during the afternoon session on Monday, December 6, the first day of the two-day BevNET Live event. 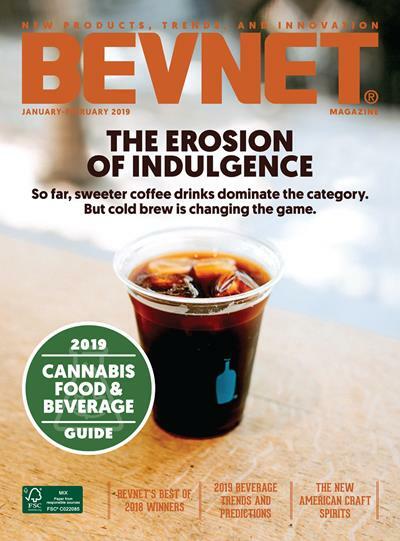 Providing attendees with a chance to see innovative new products and ideas that can help improve their beverages, the Mini Expo will feature a select number of table displays from beverage companies, suppliers, and service companies. Taking place during a break from the day’s educational offerings, the two hour Expo will also provide valuable networking opportunities, both with exhibitors and sponsors of the event, as well as speakers and other attendees. 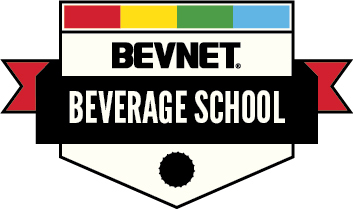 From an exhibitor standpoint, the BevNET Live Mini Expo is a great way to get in front of BevNET Live’s more than 300 attendees, who come from all segments of the industry, including beverage companies, distributors, investors, and suppliers. Whether sampling a beverage or just handing out promotional literature, a table top display provides a showcase your company’s offerings. Space is limited. Potential exhibitors should contact John McKenna (617-715-9677) as soon as possible to learn more about this unique opportunity.